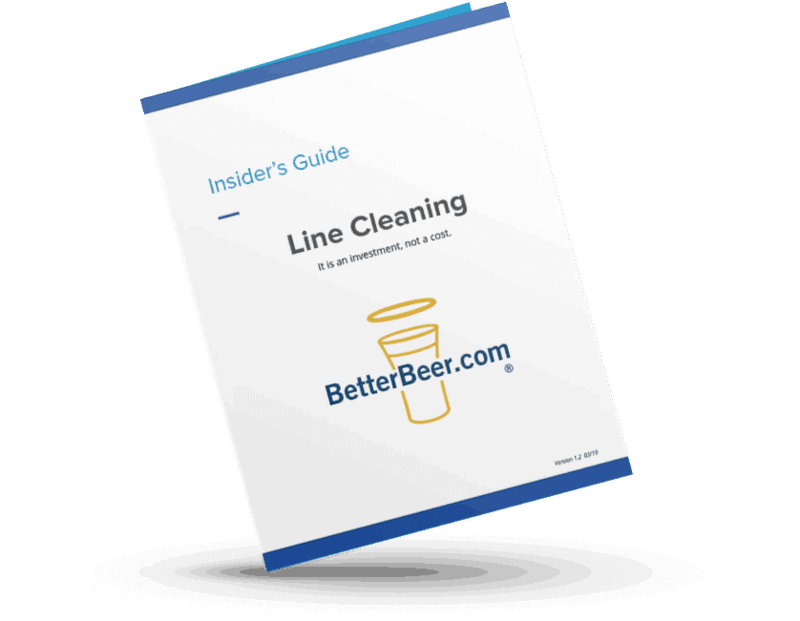 Do You Really Know What's Involved With Beer Line Cleaning? 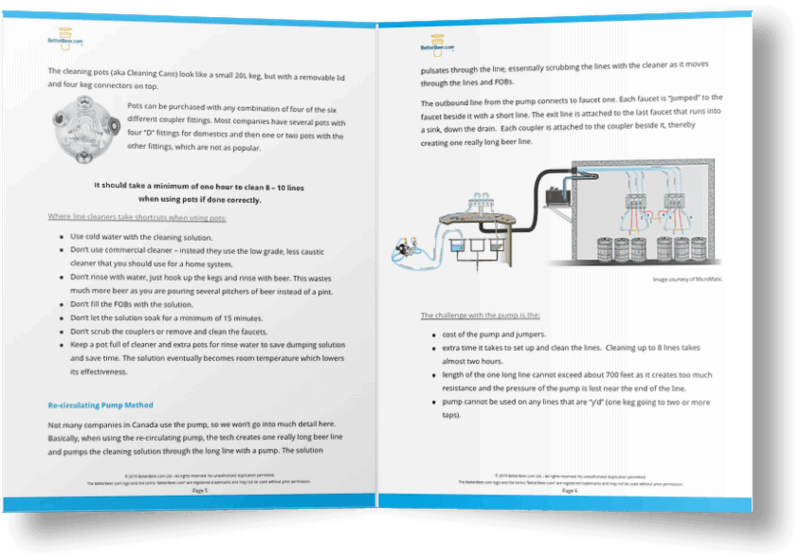 This guide will help you understand what is involved with draught beer line cleaning and make sure you are getting what you pay for. How long should it take to clean my lines? How much beer will I lose? How do they clean the lines? Does the cleaning solution that they use really matter? 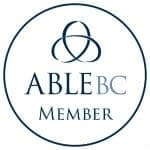 How do I pick the right line cleaning company? You must own or operate a restaurant to obtain this guide. This valuable guide is part of our Beer Line Cleaning 101 online course, which normally retails for $59. For a limited time, this guide is yours for FREE! This guide is only for restaurant / bar operators.